Selena Gomez and Justin Bieber were just spotted jetting off for a romantic getaway. They were seen boarding a private jet. They were pretty bundled up, so we can safely assume that they are headed somewhere a bit chilly. 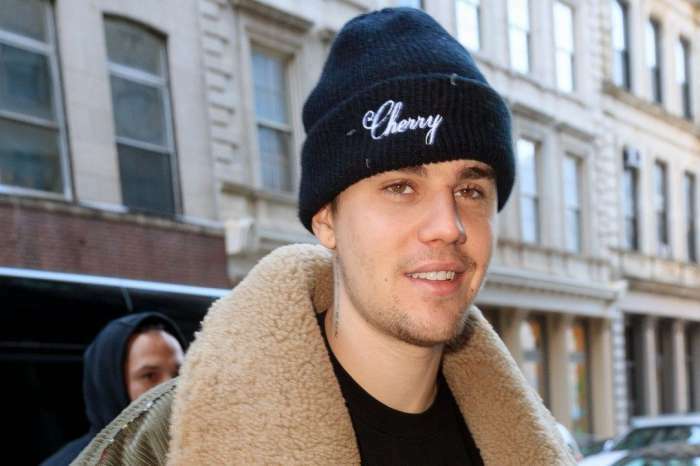 Justin was wearing a winter coat, and his girlfriend was sporting a full-length coat for their trip. Justin and Selena seemed to be traveling really light; Justin was carrying just one bag. You can see this for yourself in the pictures. Can this be a pre-celebration of the holidays considering the fact that according to the latest rumors, they will not be spending Christmas together? Justin looked full of joy while he was taking Selena to the plane. Maybe this trip has something to do with the couple’s engagement. Rumors said that they are already engaged, and they’re set to marry sometime next year. Insiders also claim that Justin really wants to win over Sel’s mother who was not that happy about their reunion. Mandy ‘has already told Selena that she’ll never welcome [Justin] into the family. So since both Justin and Selena want the wedding to be drama-free, without any protests or interventions, they’ve decided to marry in secret,’ an insider claimed to Life & Style Magazine. Selena’s mother has never forgiven Justin for the hard times that he put her through in the past. Let’s not forget that Sel even had to check into rehab after she broke up with Justin. Who knows, maybe they’re flying somewhere just to celebrate the upcoming holidays. We probably have to wait a bit longer in order to see what these two are up to. Kevin Hart's Christmas Card With Baby Kenzo Looks Like A Movie Poster - Check It Out For Yourself!